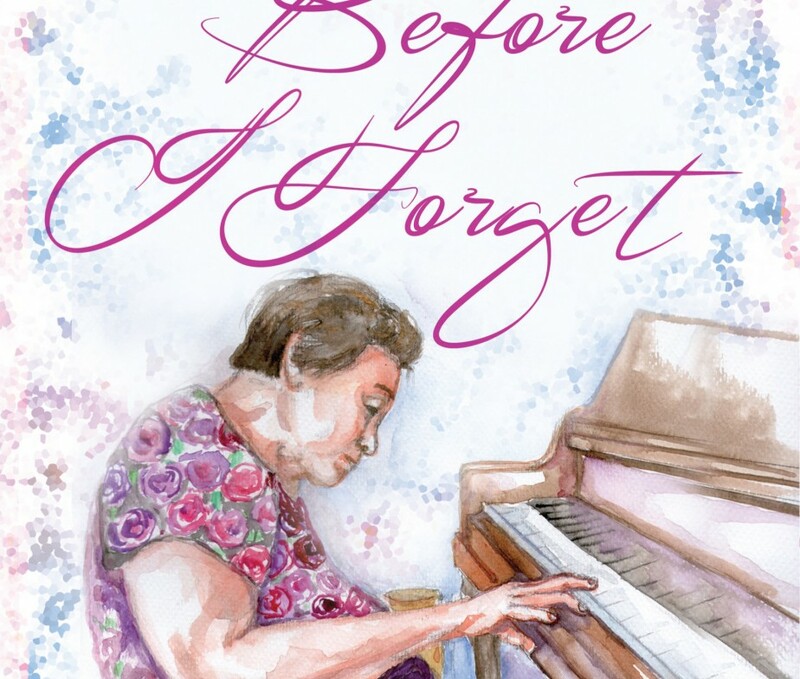 How do you cope with seeing a loved one’s life erased by Alzheimer’s? Cindy Reynes took up a second degree to become a nurse. But when her mother got afflicted with Alzheimer’s disease, she chose not to practice her profession and instead become her mom’s primary caregiver. While caring for her mom, she faced the greatest challenge a daughter can have: to keep loving and honoring a parent who no longer remembers her — one who was fast becoming a stranger. She captured the heartwarming and, at times, heartbreaking stories in a journal that has now evolved into the book you now hold in your hands. 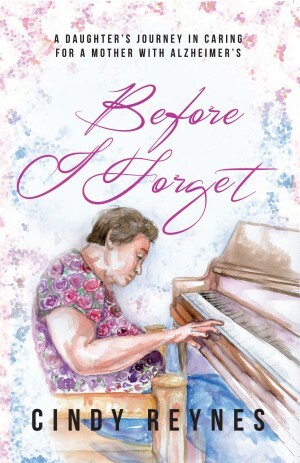 In these pages, Cindy shares her painfully honest, humorous, and poignant struggles as a care partner of her mom afflicted with this progressive disease. 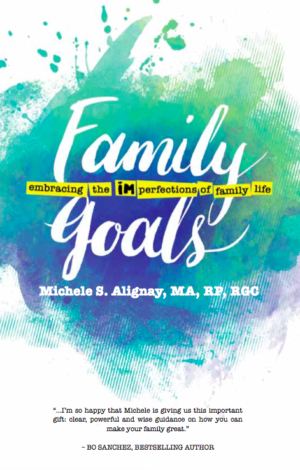 This chronicle of her pilgrimage from denial to acceptance, resentment to forgiveness, and heartbreak to unconditional love also offers practical tips on how you can care for your loved ones in sickness or in health. 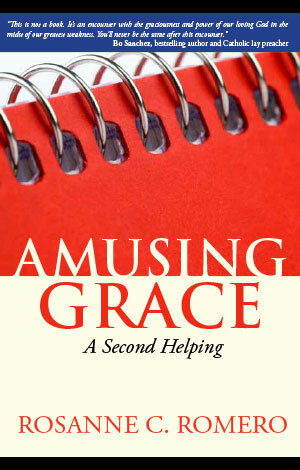 A compilation of thirty-six bite size pieces of wisdom put in simple words, it is sure to captive your hearts with ordinary stories and talents that anyone could identify with. 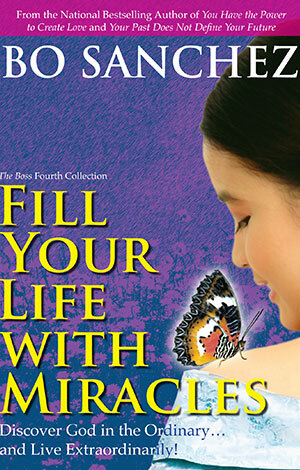 This book reminds us to once again, pause and look into the miracles that we can’t find in our lives. How on earth can we understand and embrace our far-from-perfect family?